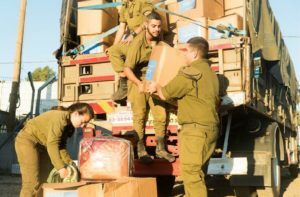 Lieutenant Colonel (ret.) Eyal Dror will be honoured by the Zionist Federation at our Annual Dinner on Sunday 24th February. 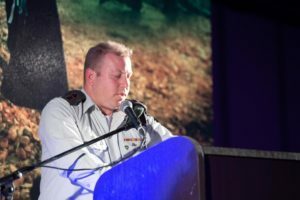 LTC Dror led the Israeli Operation “Good Neighbour” which saved thousands of Syrian lives, in particular women and children, as well as rescuing the Syrian White Helmets from certain death. 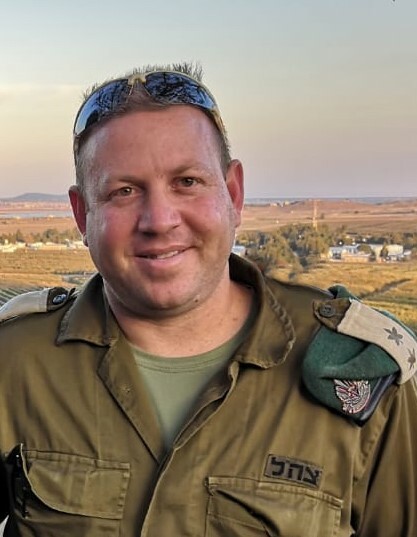 LTC Dror oversaw the operation for 5 years. 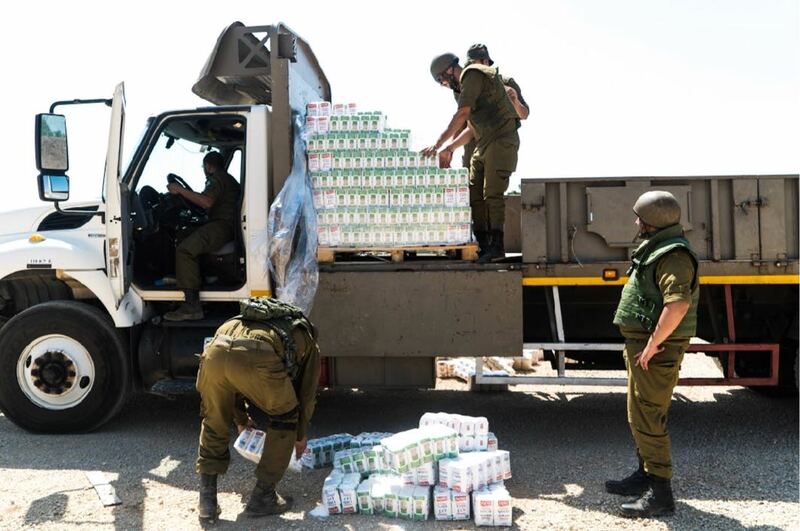 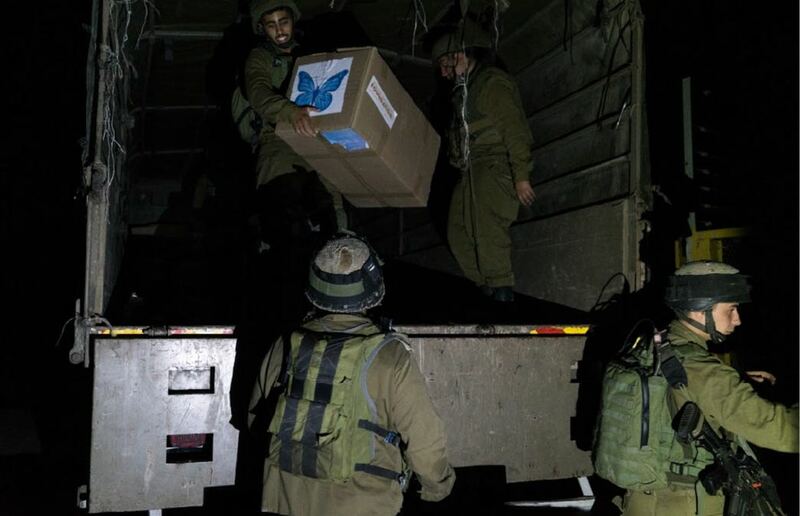 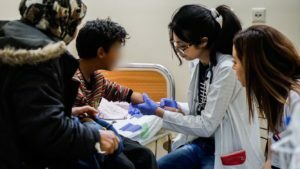 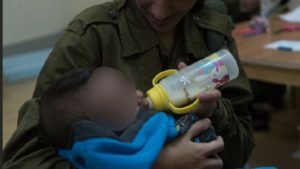 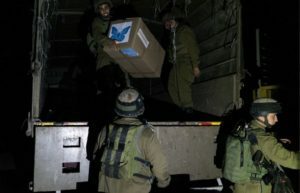 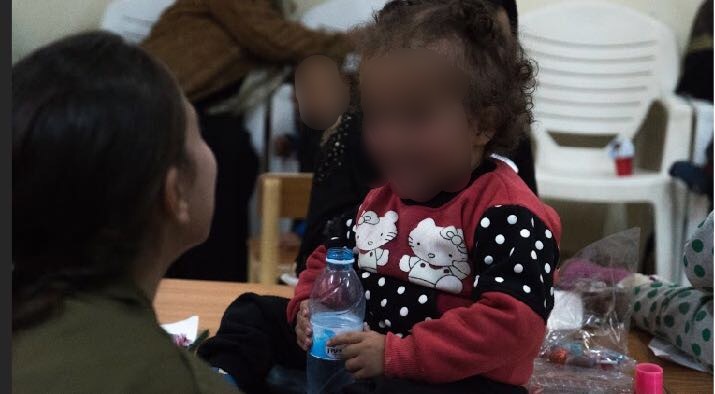 In that time more than 7,000 Syrian’s were treated in Israeli hospitals including a military field hospital in the Golan Heights, 49,000 packages of baby food were delivered, 26,000 medical cases were sent by Israel, tents, cars, caravans, fuel and generators amongst so much more was all facilitated and sent by Operation Good Neighbour under the command of LTC Dror. To hear Eyal Dror speak, and to honour him and all those who saved thousands of Syrian lives, as well as hearing a live interview with former PM Ehud Olmert and ITV’s Rageh Omaar, book your ticket for the ZF Annual Dinner at https://zionist.org.uk/event/zf-dinner/ or call us on 020-8202-0202.